A Fit Glow > Blog > Losing weight > 2B Mindset is Available Now! 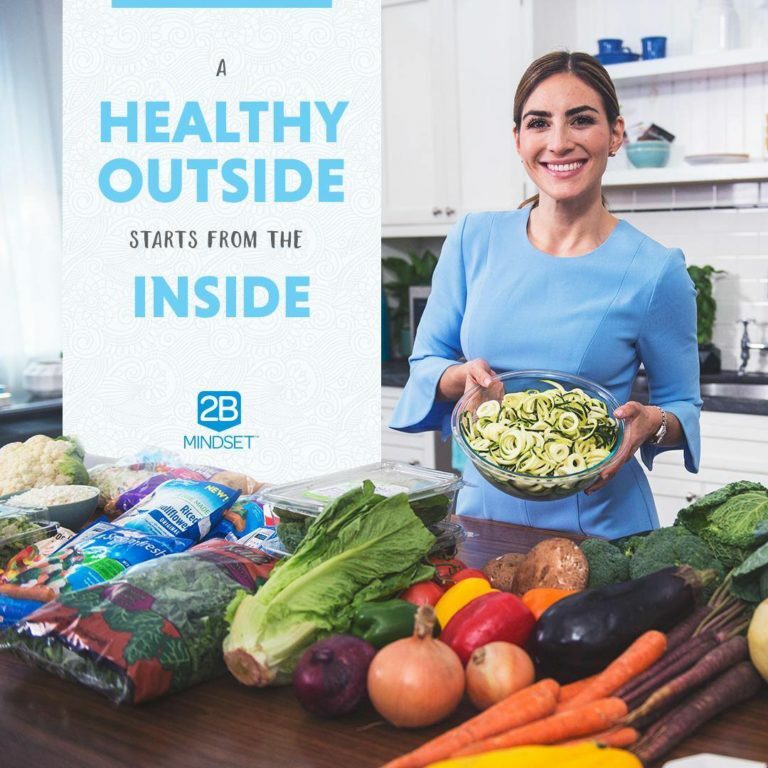 I have been getting a lot of questions about this new nutritional program that just launched, 2B Mindset, so I wanted to give you all the details here! I purchased my program on the day it launched and have been binge watching the videos ever since. They are SO VALUABLE, I am learning much and getting really excited about starting!! Although this program teaches different principles than what I have been following for the past 3 years on my Beachbody journey, I am really excited to switch it up and see what it does for my relationship with food! Why was 2B Mindset Created? Beachbody has always been known as a company that creates world class fitness programs that transform your body along with well designed nutrition plans that give you the best results. 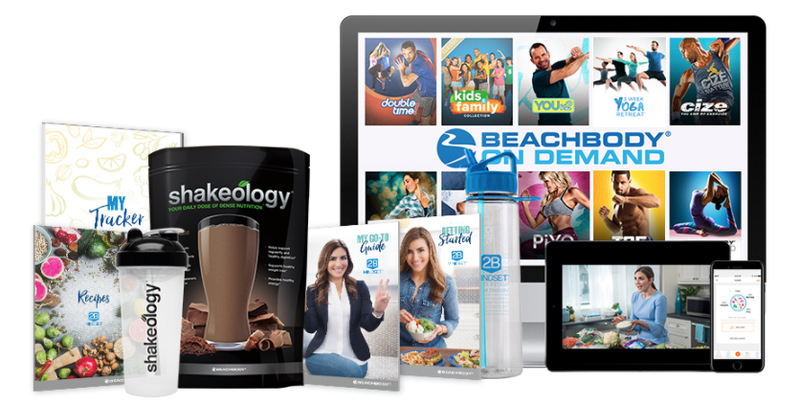 Beachbody pairs their fitness and nutrition with an incredible support system that is provided by the networks coaches (ME!) who walk you through the fitness programs from start to finish to get the results that you want! It is the perfect trio: Exercise + Nutrition + Accountability. 2B Mindset is unlike any other Beachbody product or program ever created before though. Beachbody paired up with Ilana Muhlstein R.D.N. who is a Registered Dietitian Nutritionist in Beverly Hills. She works at UCLA where she has lead the Bruin Health Improvement Program for 10 successful semesters. 2B Mindset is a video based weight loss program that will change your mindset about food, your body, and losing weight! This program is designed to make you lose weight HAPPILY!! Ilana has lost 100 pounds herself with her own program. 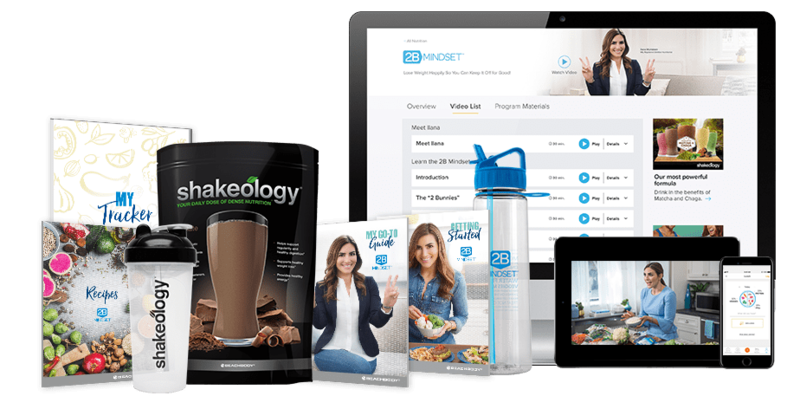 So in this 2B mindset program you’re going to learn her favorite tips, tools and strategies to help you achieve your weight loss goals while living your life to the fullest. EXERCISE is actually a bonus with this program! So if you want to start and JUST focus on nutrition, you can still have success with the program! It’s not a DIET- it is a MINDSET!!! 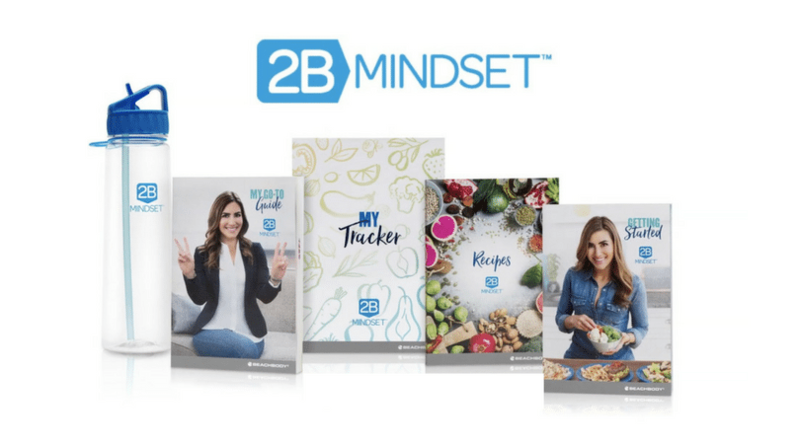 Most diets have an end date… but because you are going to be shifting the way you think about food, you can use the 2B Mindset principles for the rest of your life. Also, most diets require deprivation. The 2B mindset shows you how to get to, and maintain, your idea weight, while eating the foods you enjoy so you always feel satisfied and happy! The 2B Mindset Challenge Pack is available for purchase through me as your coach on May 2nd by clicking this link: 2B Mindset Challenge Pack The 2B Mindset Challenge Pack Costs $160. This is a PROMOTIONAL price from May 2nd until June 3rd. The regular cost is $180. If you purchase your challenge pack without speaking with me first, please just make sure you send me an email ASAP (reagan@afitglow.com) so that I can add you to the challenge group. I would really love for you to fill out my application first though so that we can discuss your goals and options! If you still have any questions about this program and what it can do for you, don’t hesitate to send me an email or message me on FB or IG! Let’s get excited though because this is a game changer! !